The authors of the best-selling book, Go for No! 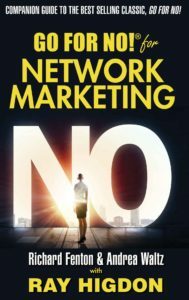 And network marketing expert/speaker Ray Higdon have teamed up and written a new book: Go for No! for Network Marketing. A little lengthier than the original fable, the new book takes the ‘go for no’ philosophies and expands them into greater detail along with Ray’s expertise on the topics. Plus, there are 17 ‘Go for No!’ stories featuring today’s top leaders, experts, and earners in the profession (INCLUDING KATHLEEN!) and a ten-point action plan at the end of the book. Kathleen was honored to be interviewed for Network Marketing Times, and spoke about the vast amount of tools available to us and how we can utilize them for our organizations. 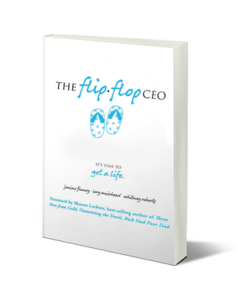 Kathleen was honored to be featured in the book, The Flip Flop CEO! The Flip Flop CEO will take everything you have learned about the business of network marketing and flip it right side up. By the time they are done with you, you will have a serious case of whiplash, a fresh perspective on this industry, and a brand new outlook on yourself. Do not let your ego or misconceptions get in the way of reading this book. The quality of your life depends on it. CATCH KATHLEEN’S HEELS TO FLIP FLOPS INTERVIEW HERE! 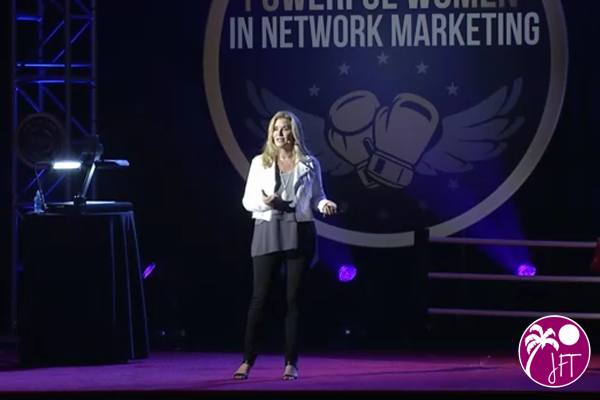 Kathleen was honored to speak at Network Marketing Pro’s The Most Powerful Women in Network Marketing event, April 28th – 30th, 2016, at the Mirage in Las Vegas. She poke on the subject of Top 10 Game Changers for Managing Your Money. 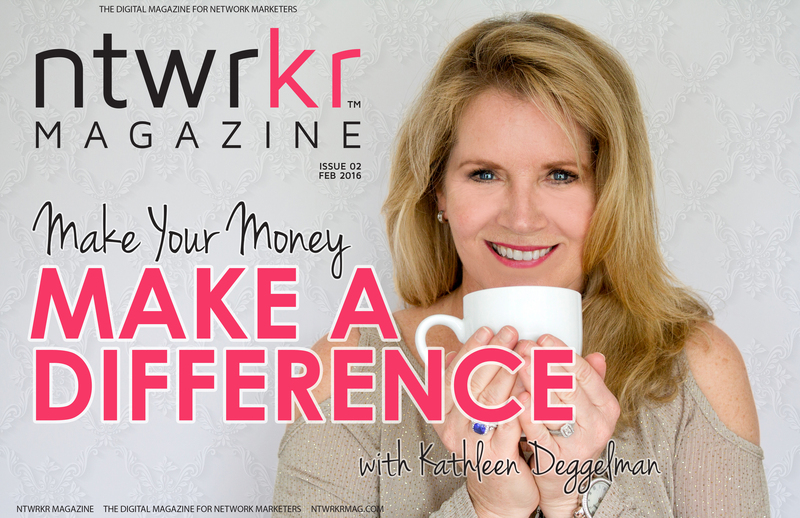 Kathleen was featured in the February 2016 issue of Ntwrkr Magazine with her Financial Literacy for Network Marketers strategies. Kathleen will be sharing the stage with Tony Robbins, Bob Proctor, Robert Kiyosaki and Eric and Marina Worre at the Go Pro Recruiting Mastery Event, October 14th – 17th 2015. Kathleen shared her passion for financial literacy at the North America Convention in Orlando, Florida, November 2015.
Business For Home has published THE ESTIMATED LIFE TIME EARNINGS for the Top Earners in Multi Level Marketing, Net Work Marketing and Direct Selling. Listen in to Kathleen sharing her story and tips to building in this interview with Simon Chan from MLM Nation. Listen to Vince Reed of Network Marketing Nation interview Kathleen as she shares her 6 figure and 7 figure income earner tips. Click here to go to interview. Kathleen is featured in Ruth Bayang-Stoffel’s book Free at 40: Empowering Women Toward Financial Freedom. Written especially for girls in their teens and women in their twenties and thirties the author, Ruth Bayang-Stoffel, hopes to catch you young enough so there is time to become financially Free at 40. The author explores self-limiting beliefs and offers real life success stories. In the author’s ideal world, every woman is self-sufficient and in turn teaches her children to be self-sufficient. 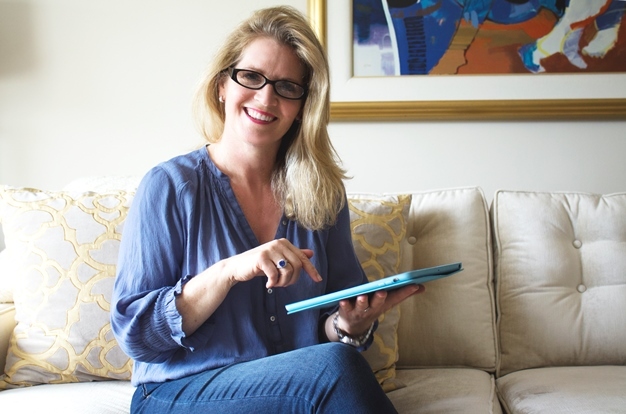 Kathleen is featured as a co-author in Kirsten McCay Smith’s third volume of her book series What It Takes to Earn $1,000,000 in Direct Sales: Million Dollar Achievers Reveal the Secrets to Becoming Wildly Successful. 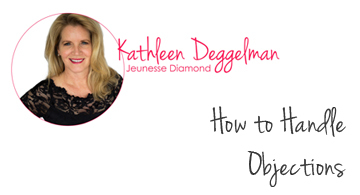 Have you ever wondered why some women achieve great success in direct sales while others don’t? Kirsten McCay-Smith shares the secrets in these exclusive interviews with ten super achievers who have already broken the million dollar profit mark in networking marketing and direct sales. 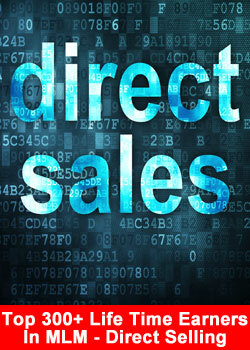 The interviews explode the myths of direct selling and expose new truths. If you desire to become wildly successful in direct sales yourself, you will benefit immensely from the advice of those who already have succeeded. 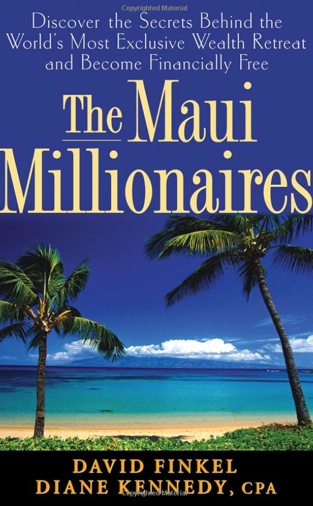 Kathleen is featured in the book The Maui Millionaires: Discover the Secrets Behind the Worlds Most Exclusive Wealth Retreat and Become Financially Free by David Finkel and Diane Kennedy. Kathleen’s real-life story is profiled as a millionaire who moved past limiting beliefs to reach new heights. Through her work building orphanages for children in third-world countries, Kathleen is also displayed as example of how being of service is an essential component of abundance and wealth. 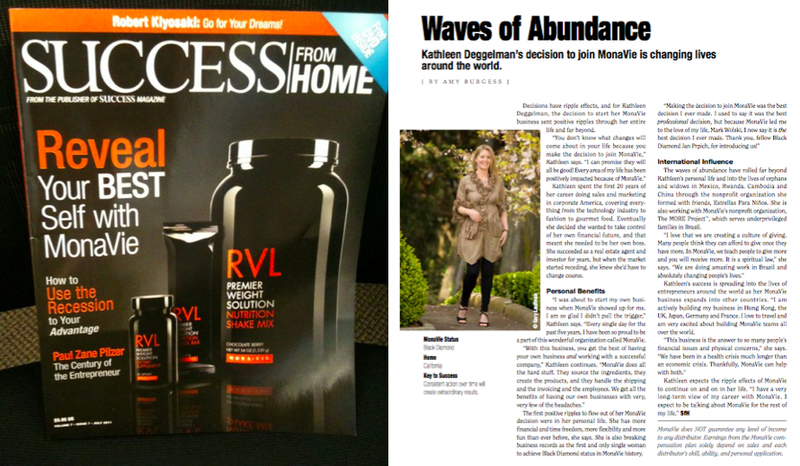 Kathleen was featured in the June 2011 issue of Success From Home Magazine for her achievements with her first network marketing company. 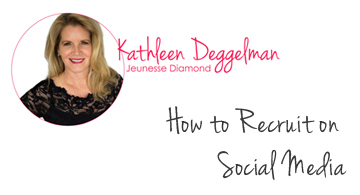 Kathleen was fortunate to be introduced to Network Marketing in 2006. She achieved the top ranks with her first company in under two years. This is a short documentary about that achievement. Kathleen is now with her second company, Jeunesse Global and achieved one of the top ranks in just over two years.